Neeley's Van & Storage was excellent from their staff to their pricing. Chris came and did an in-home estimate and fully explained what to expect moving forward. He followed up and informed me when they had availability. They kept us informed as to when to expect the driver and crew to arrive for pickup down to the hour. Stew and Ryan arrived to pack and load our items and they were a delight to work with. We did not have anything damaged or missing. Thank you so much for all of your hard work. Neeley’s Van & Storage is affiliated with United Van Lines offering the reputation and great services that have made United Van Lines a leader in the industry today. At Neeley’s Van & Storage, we pride ourselves on meeting or exceeding the high quality standards that moving companies are known for and have built a reputation over the years of high quality service in the Greater Sudbury area. For over fifty years, we have shared in the experiences of relocating families. We have been moving them across the country and around the world. As a result, we keep in mind a few simple things. This includes keeping track of what needs each customer has to keep their move stress-free. We are specialists in local and long distance moving, including office, industrial and overseas moving. We offer competitive rates and have clean and modern storage facilities if required. When you need a mover, you need Neeley’s Van & Storage! We have put our site together to help you understand the great services we have to offer at Neeley’s Van & Storage as well as some information that will help you prepare for your moving day including a countdown calendar to help you every step of the way. 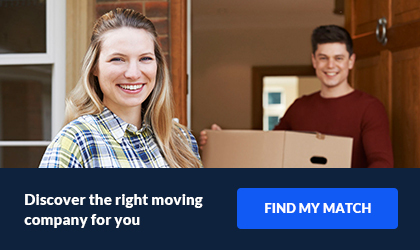 It does not matter what kind of services you need regarding your move, chances are, we can help! 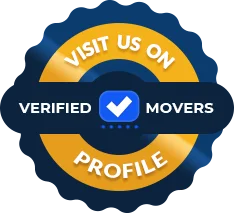 We offer local, long distance and international moves. Here at Neeley's, we also offer storage. Whether you need short term, or long term storage, we are here to help. Storage can be useful when you are not ready to receive your belongings yet. This is a family owned business. It began over 70 years ago. 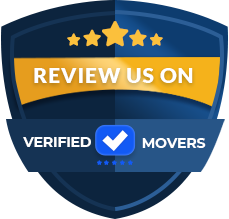 Nonetheless, we know just how to assist you to make sure that your move is flawless. Give us a call today! We can assure you that you will not be disappointed, by any means.